nnn is unbelievably cool! Tons of useful features too! The concept of “best” is relative and based on personal opinions. What I is “best” in my opinion, others might think of as garbage. Bill Gates considers Windows the best O/S in existence. Others have a different opinion. It is interesting that Linux proponents always insist that Linux can be used perfectly well without ever resorting to the command line but then continue to write articles about CLI, sending mixed messages to Linux novices. Which is it? 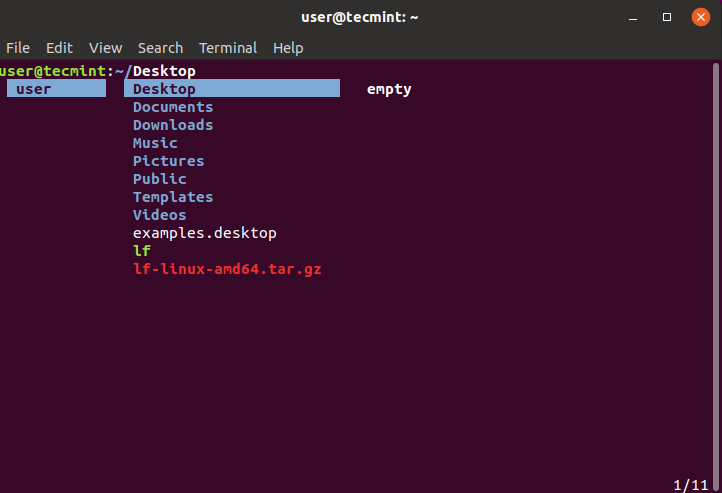 Can you or can you not use Linux with GUI only? 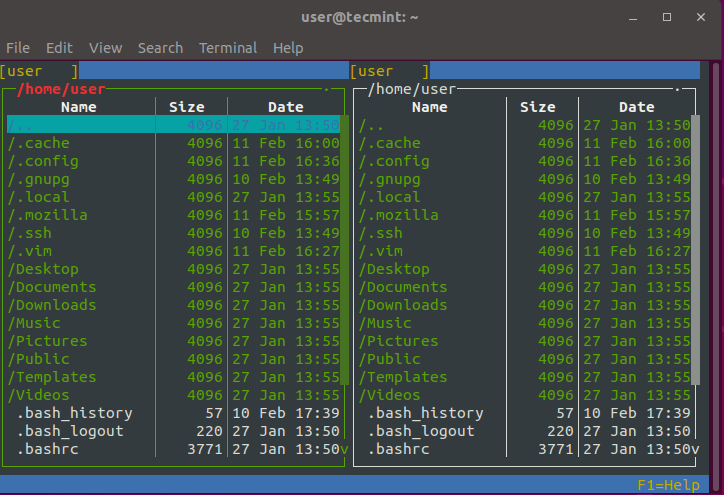 Console file managers are mostly used when you don’t have graphical ones. A simple scenarios is when you are sshed to remote server and want to make some file changes. The concept for best is indeed relative. What is meant here is that those are performing better and have more features, compared to other such software in the same category. 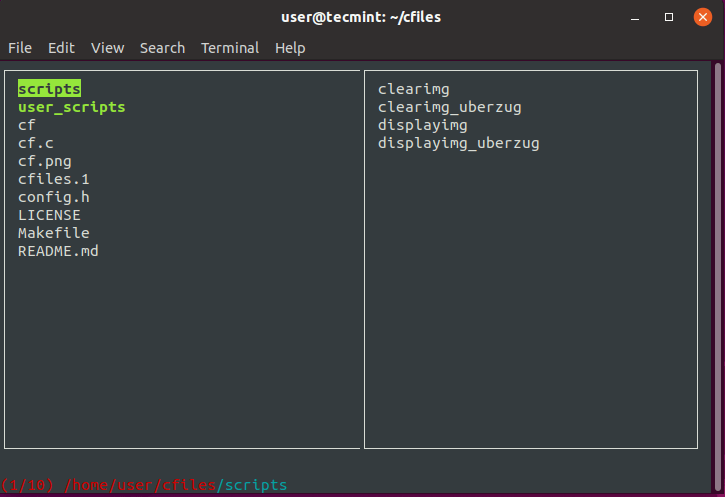 As for Linux being used wtihout cli – yes that is absolutely achievable. 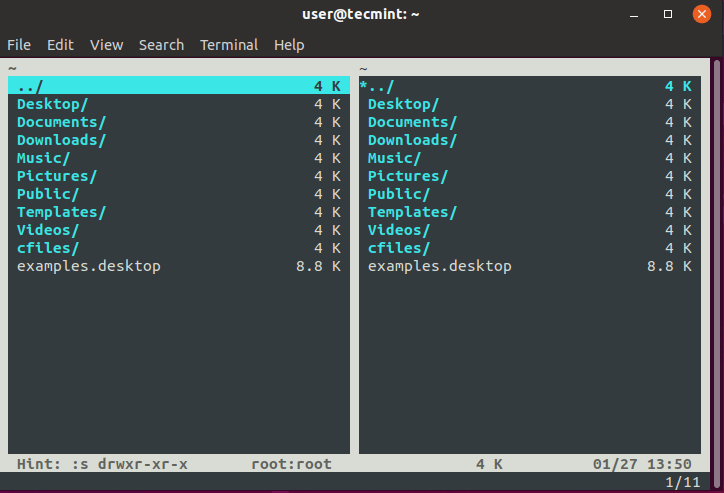 You can use distros such as Ubuntu, Linux Mint, Debian with GUI only. There are others as well that you can use without the need of cli. 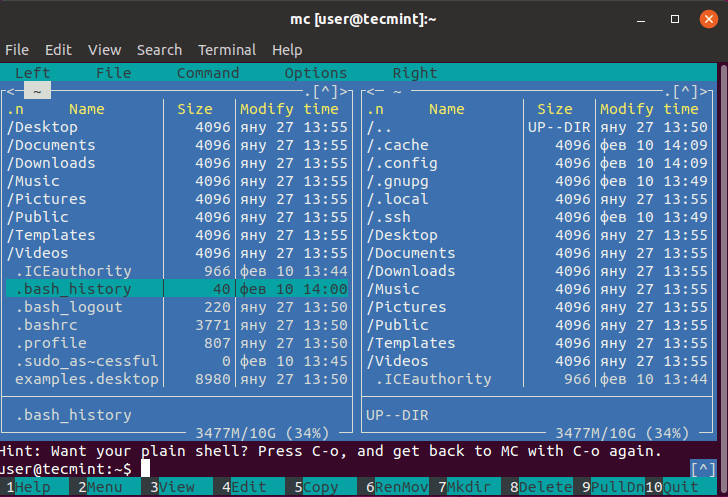 However the reason people are always writing about cli is that you can do much more over command line compared to graphical interface. 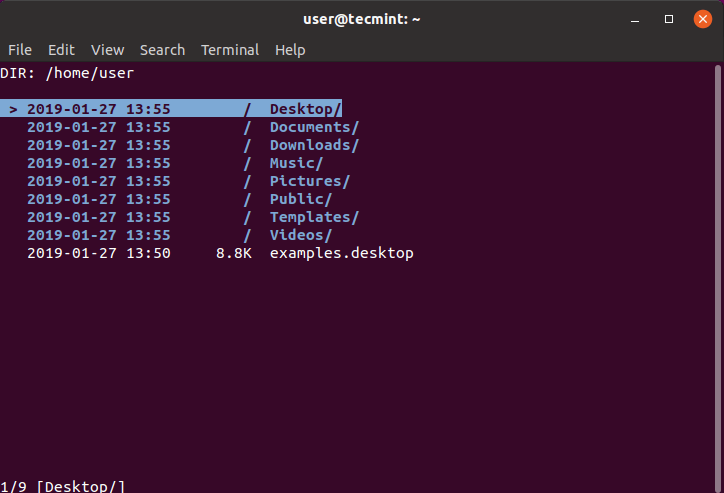 When using a Linux distro is not necessary to always use the command line, but it definitely can improve your productivity. It’s a matter of personal choice. A sensible comment, but using a cli file manager instead of a GUI one, no matter the better features or increased productivity, is similar of going back from color tv to b&w tv. I downloaded and installed one of your recommendations, it was like going back to the era of DOS. I don’t want to go back in time, only forward, I am waiting for the time I can have a normal oral conversation with a computer and do all my input by voice. Great article! 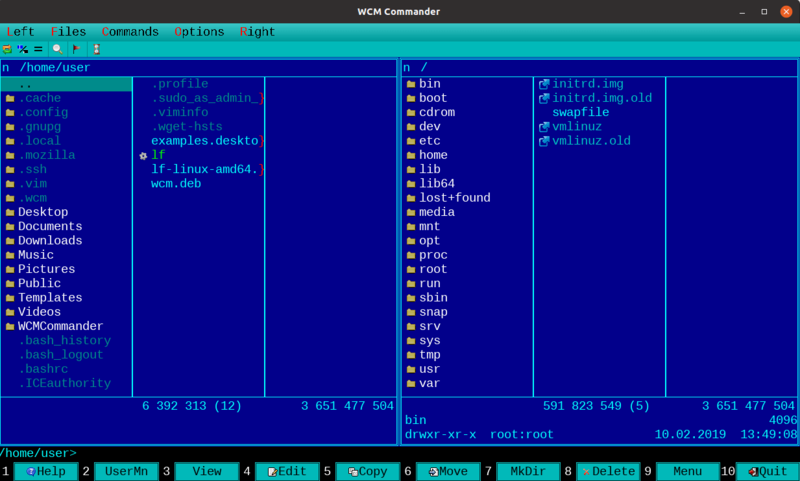 And WCM Commander is really a pleasant surprise! Thanks! P.S. Please don’t waste your time answering silly comments from silly persons. Really?? “[I] installed one of your recommendations, it was like going back to the era of DOS. I don’t want to go back in time, only forward”?? 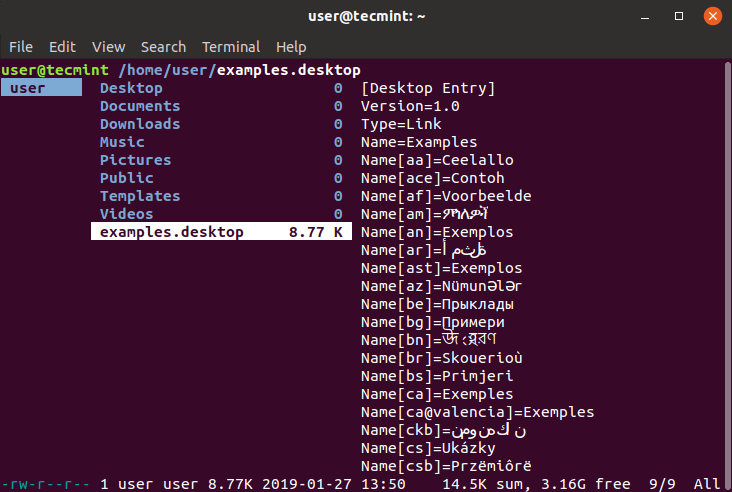 Along with CLI File Manager, do you use machine language to write programs to control various aspects of your computers? Why don’t you join the 20th century and upgrade to the new marvel of a language called Assembler. No need. You should know if you need one or not. What’s your point? That every Linux user is a novice? No mixed messages in this article. Stop making a fool of yourself.